Post Ferguson, sales of law enforcement body cameras have gone up for Lenexa-based Digital Ally. A Lenexa-based company that makes body cameras for law enforcement says sales “quadrupled” last year after unrest in Ferguson, Missouri. Digital Ally is working with more than 1,000 agencies across the country, including Ferguson, says Heath Bideau, in charge of international sales and marketing for the company. “I really don’t think anybody could have expected it to increase as quickly and dramatically as it did,” Bideau says. 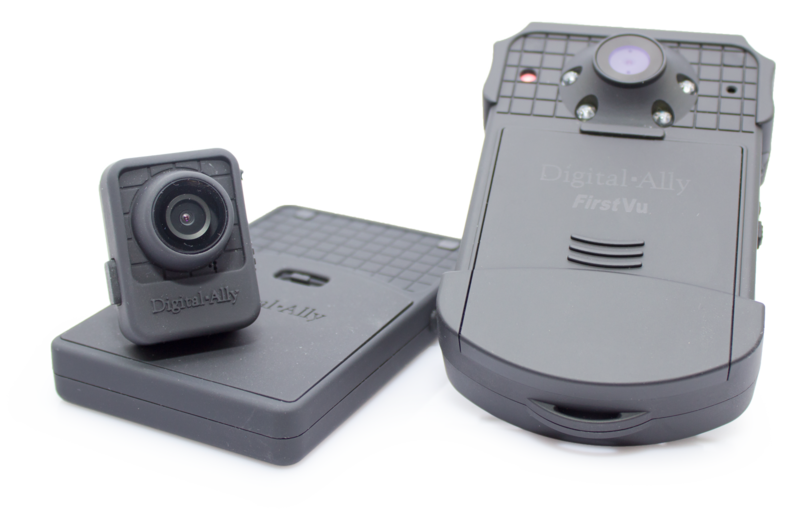 The Ferguson Police Department last month placed a second order for more body cameras and in-car video systems from Digital Ally, which Bideau says has nearly doubled in size over the last three years. Typically, law enforcement agencies will take Digital Ally products for a test drive before outfitting all officers with body cameras. “Most agencies are doing an evaluation period, you know, get familiar with the hardware because it does impact the way they do their job,” Bideau says. Bideau says if the federal government agrees to provide funding for police video surveillance - an idea President Obama floated months ago - he expects Digital Ally to receive even more orders. The University of Kansas Police Department began the new school year with eight body-mounted cameras that its officers are wearing on all patrols. The department ordered the cameras last spring – well before the protests in Ferguson, Mo., when a police officer killed an unarmed 18-year-old black man. 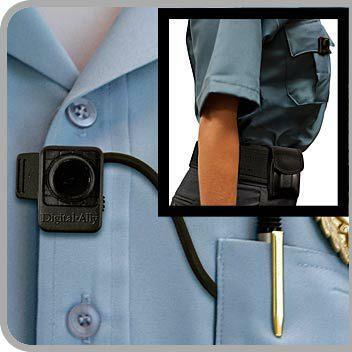 Since then, many have called for using the body-mounted cameras to keep police accountable. The KU Police Department has used dashboard cameras for 20 years, said Capt. James Anguiano said. But those video cameras have limited use, for those officers in vehicles, he said.